← Best Red Velvet Cake Recipe. Ever. GIVE-A-WAY ALERT! 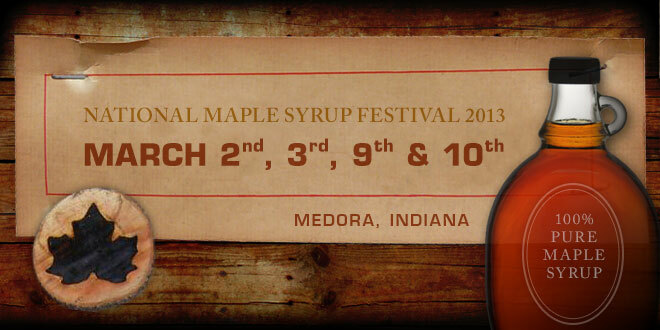 Free tickets to the 2013 National Maple Syrup Festival! 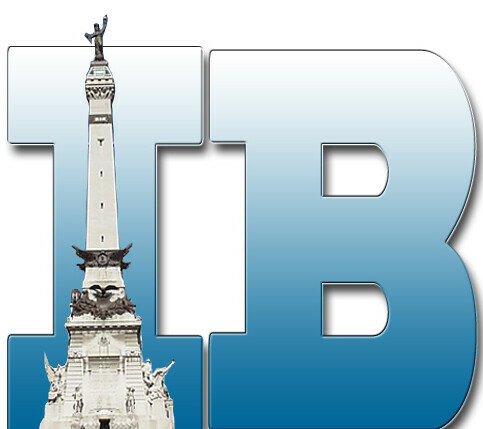 DID YOU KNOW that the National Maple Syrup Festival is held right here in Indiana? I had no idea! This unique annual event is held at Burton’s Maplewood Farm, located near Medora, Indiana. Nestled in the rolling hills of Southern Indiana, festival goers can enjoy the taste of country made hot pancakes with 100% pure Maple Syrup all day every day as well as experience a variety of fun-filled events, activities, Live-music & demonstrations are sure to keep you entertained and coming back for more year after year. Maple Syrup Producers from every maple syrup producing state in America are invited to come and share their version of 100% pure Maple Syrup so get your sweet tooth ready! And this year, YOU can join them! Thanks to my friends over at Basilmomma.com and King Arthur Flour, I am giving away 2 free bracelets ($10 value each) for entry to the festival!! 1. Share this blog with your friends on Facebook or Twitter and leave a comment below with the link to your post. 2. Follow me on Twitter at @Chelsea_PA and post the tweet below. Then leave an additional comment below with the link to the tweet! 3. Subscribe to my blog! Follow it above if you are a wordpress user, or just subscribe via email. Once you follow my blog, leave another comment saying you did that as well. BEST OF LUCK! The contest will only be open until Monday at noon so don’t miss it! 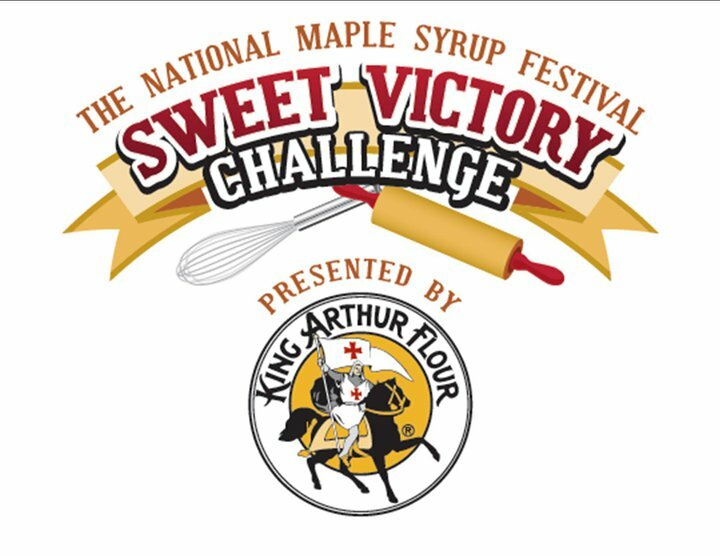 ALSO………….King Arthur Flour is holding the KAF Sweet Victory Challenge recipe contest and you could win! To enter, create a recipe using pure maple syrup and King Arthur Flour and you could win big! The contest will be held during the National Maple Syrup Festival on March 2nd, 9th. There are two divisions (Adult, Youth), with three Categories (Savory Main Dish, Dessert, Breakfast) for each division. Visit http://www.sweetvictorychallenge.com/ to learn more and enter. HURRY THOUGH! Entries for this are due TOMORROW! Children 4 yrs old and under: Free! Cool thing to know! – Donate (1) canned good for a $2.00 discount off. All donated food will be given to area food pantries. I will be attending the festival as well so hope you all come and join me! Check out some more info about the National Maple Syrup Festival in these articles! Posted on February 21, 2013, in Ag Events, Agvocating, Indy Adventures and tagged #MapleFest13, agritourism, agvogating, Basilmomma, Burton's Maplewood Farm, IN, Indiana agritourism, Indiana Maple Syrup, King Arthur Flour, King Arthur Flour Sweet Victory Challenge, maple syrup, maple syrup producers, medora, National Maple Syrup Festival. Bookmark the permalink. 3 Comments. I followed your blog on my newsreader. I would love to win the passes! Thanks.